Fire Note Says: Iceage is energetic, dark, and surprising on their latest effort. Album Review: Danish punk four-piece Iceage is back with their first album in four years (and fourth LP overall), Beyondless. Punk is going a lot of directions these days, and Iceage has decided to enlist horns and pop stars to evolve their sound. The presence of these elements add a lot ot the album, giving it a fresh, unique listening experience. “Hurrah” starts the album on an energetic note. Guitar, bass, and drums coalesce in a frenetic manner that only seems to accelerate as the track moves forward. The word relentless describes the song pretty well. Its grimy chaos leads into “Pain Killer,” on which the first sounds you hear are from drums and horns. It’s cool. Sky Ferreira adds backing vocals throughout the song, bringing some extra swagger and attitude. Like “Hurrah,” you need a moment to catch your breath once the song ends. Track three “Under The Sun” slows things down, only to be followed by the distortion-heavy “The Day The Music Dies.” That distortion is joined with more horns, which makes for an exciting listen. Elias Bender Ronnenfelt’s vocals elicit angst and attitude, which pair nicely with the instrumentation. “The Day The Music Dies” encapsulates what Beyondless is all about; if you like this track you should definitely give the entire album your time. Iceage frontload the LP with the most interesting songs; side A is definitely “headphone-approved quality,” but the second half trails off. 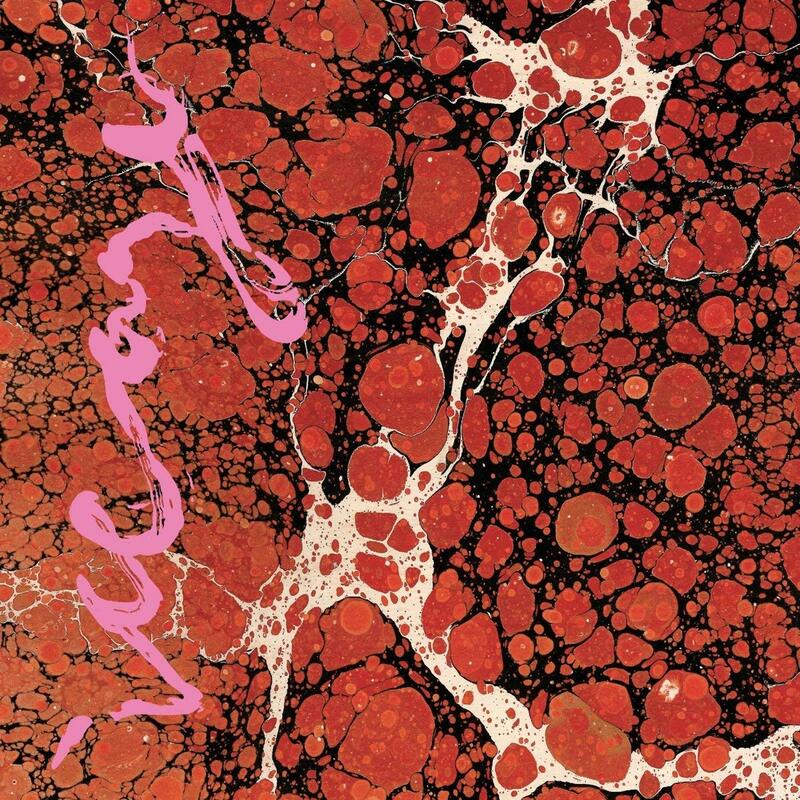 Nevertheless, what Iceage has done within the punk genre pushes it forward, much like No Age’s artsy sparseness. Beyondless is an ambitious album that bodes well for the future of the band.